The Fleet Office has launched their game-changing new telematics product FleetAR. FleetAR displays the data being transmitted by a machine and displays it using Augmented Reality technology. Basically, FleetAR allows you to point your phone’s camera at your machine and it will overlay the data being transmitted by that machine. This can become very handy when working on a site with many operational machine, as you can just have a quick glance at your phone to see the crucial details of each machine. The video above gives a great overview of the innovative technology in action. Furthermore, the view can be customised by each user so they are only being shown the data important to them. In the video produced by The Fleet Office, they show a Managing Director customising his FleetAR to only show data about the cost, revenue and utilisation of his machines. 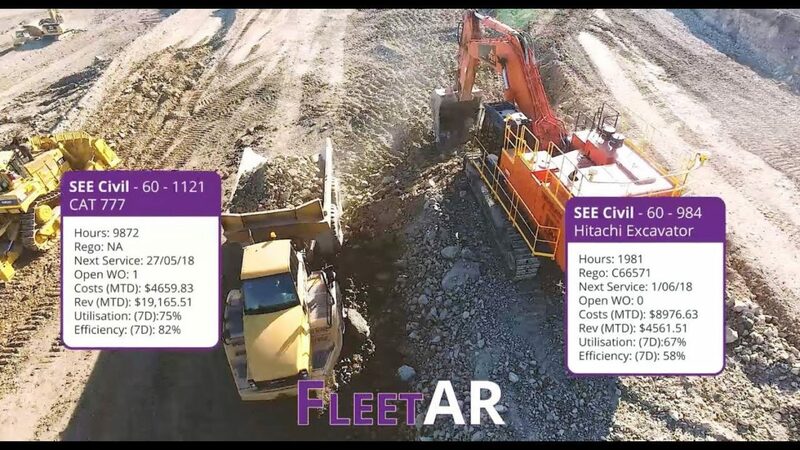 Along with having an augmented reality view, FleetAR also displays a map of the area with real time locations of each machine which is great for when machines are spread across a large site. FleetAR can see up to 25 kilometres into the distance, and will even display data if there is a visual obstruction between your camera and the machine. 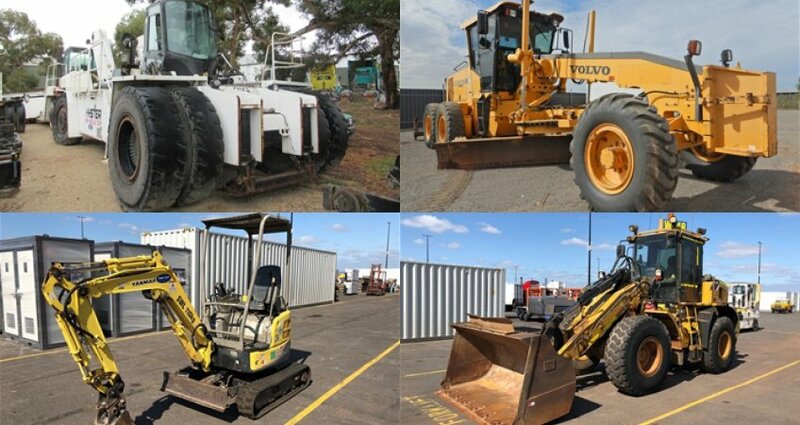 It’s easy to see how this technology is going to shape the way people access telematics data on site. With all the required data right in your pocket FleetAR looks like a must have for anyone who regularly accesses telematics data. It will be interesting to see how this technology develops in the coming years! 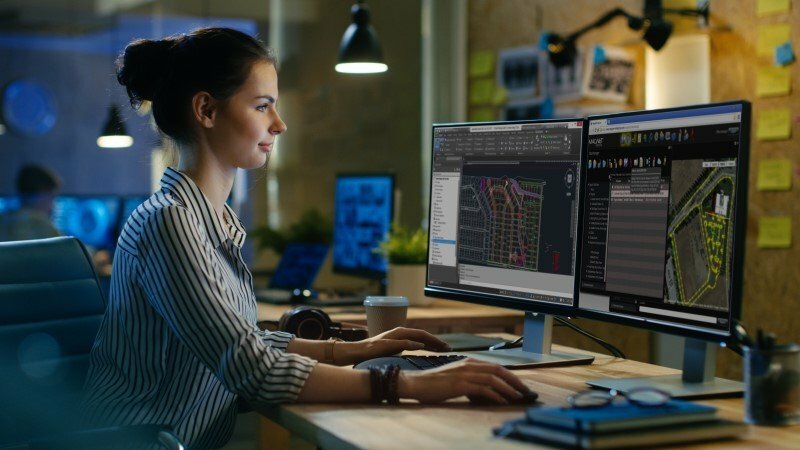 The Fleet Office’s Managing Director Jim Lee has spoken about this breakthrough technique for checking telematics data. “FleetAR can detect assets working up to 100km away, showing information on costs, revenue, utilisation, efficiency - and even when the registration or next service is due,” Mr Lee said.